We are delighted to share some insights from Karen Pink who is a Human Resource professional with significant experience across a wide range of fast moving commercial industries delivering strategic through to operational HR service delivery. As a people & culture professional, Karen has operated across Australia, New Zealand, India, Indonesia, Singapore, Japan, Thailand, Taiwan, South Korea, Vietnam, Malaysia, China and Hong Kong. 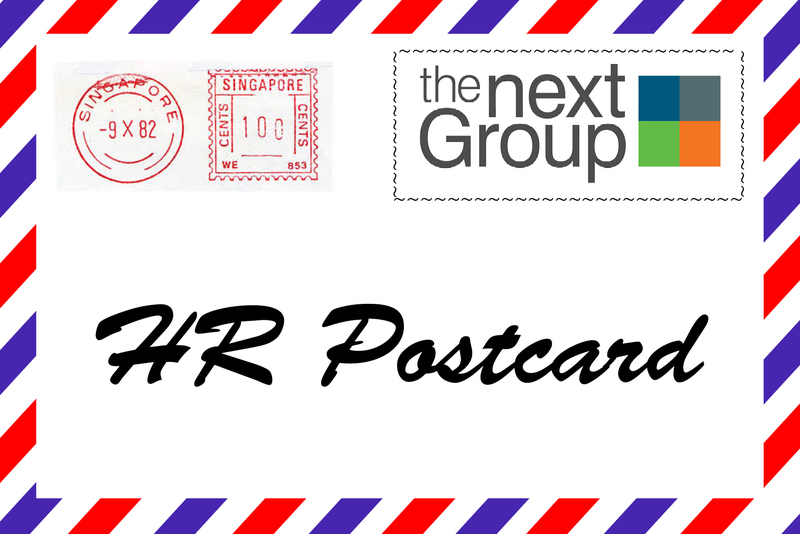 Our latest HR postcard is from Andrew Fletcher, Head of Human Resources, UK at WorleyParsons. The Next Step - latest HR postcard is from Robert Parovel, Director of Human Resources at GCC Services, a wholly integrated remote site services company, offering construction, food service and a comprehensive range of camp services. Headquartered in Dubai UAE, the business operates in 12 diverse geographical locations around the world. Whilst having our weekly catch up across the Interim and Contracting teams, armed with coffee and curiosity, we got to thinking (dangerous but true!). What HR skills are most in demand across the market? Analytics, Soft critical thinking, or change? What is going on across the interim markets? Are we seeing growth through extended contracts?